This popular, annual exhibition features student work from Arcadia Charter School, Area Learning Center, Bridgewater Elementary School, Greenvale Park Community School, Northfield Area Homeschool Classes, Northfield High School, Northfield Middle School, Prairie Creek Community School, Sibley Elementary School, and St. Dominic Catholic School. 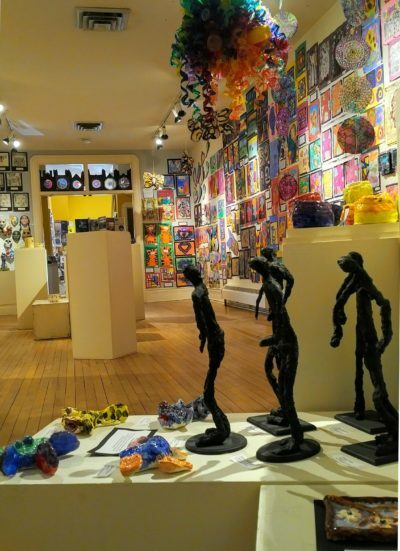 The gallery walls are filled top to bottom with 2-D and 3-D artwork from local students grades K-12! 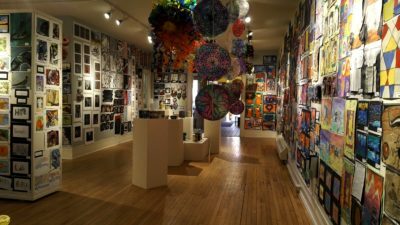 See the progression of fantastic arts education here in the Northfield community and be sure to join us for Imagination Celebration on Saturday, January 19th from 10 am- 2 pm! During Imagination Celebration (a full day of art making and art appreciation activities), the local art teachers will be present to guide visitors through and answer questions regarding the show.